We work with Ryburn Valley Furniture in Ripponden; a family business focussed on crafting exceptional furniture that compliments you and your lifestyle. 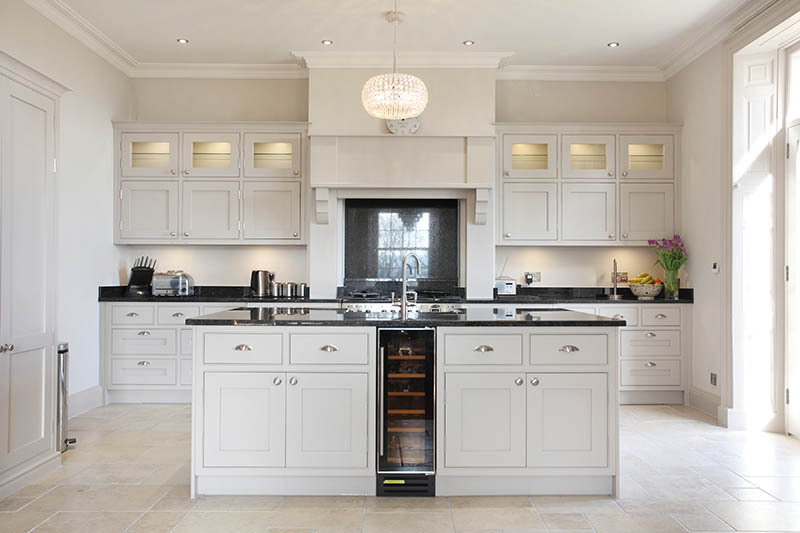 They’ve been manufacturing furniture for over 25 years, producing top quality bespoke items that they design and tailor make in-house to our customers’ needs. They employ traditional and contemporary designs, to suit young and old alike, but with a timeless quality that matures, rather than ageing. We have partnered with them to deliver quality and style for your home to deliver real impact and seamless project management. Walk in dressing room. This exceptional piece of craftsmanship was made by Ryburn. Truly bespoke craftmanship. A bespoke and beautiful wardrobe with easy access end. Just out of shot is a beautiful sleigh bed also made by Ryburn. The far circular cupboard houses an ensuite installed by Ryburn. Interior concept and design by Gingerbread.